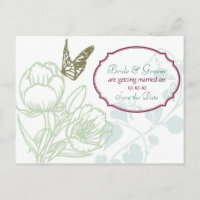 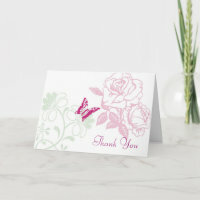 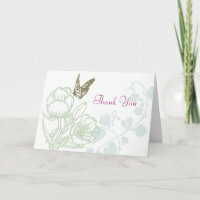 Our Spring Bliss collection is adorned with butterflies and pastel-pretty flower graphics — perfect for a spring wedding! 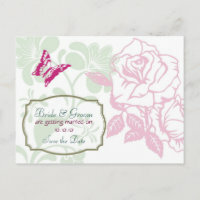 It comes in three minty fresh designs: PEONY, ROSE, and ZINNIA. 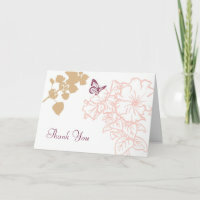 Choose from six paper types and nine colors. 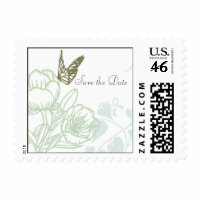 Invitations automatically come with plain white envelopes. 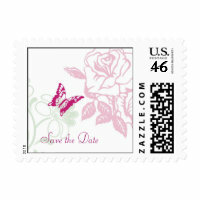 Everything is fully customizable. 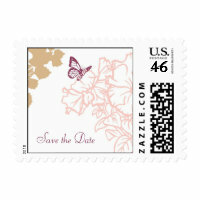 Insert your names and wedding details in the spaces we provided. 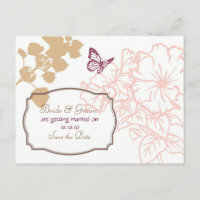 This collection is a Poptastic Bride original.